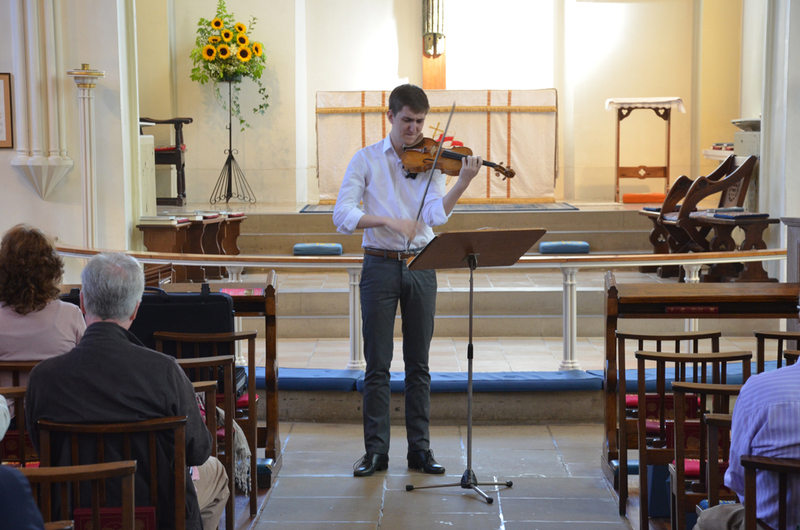 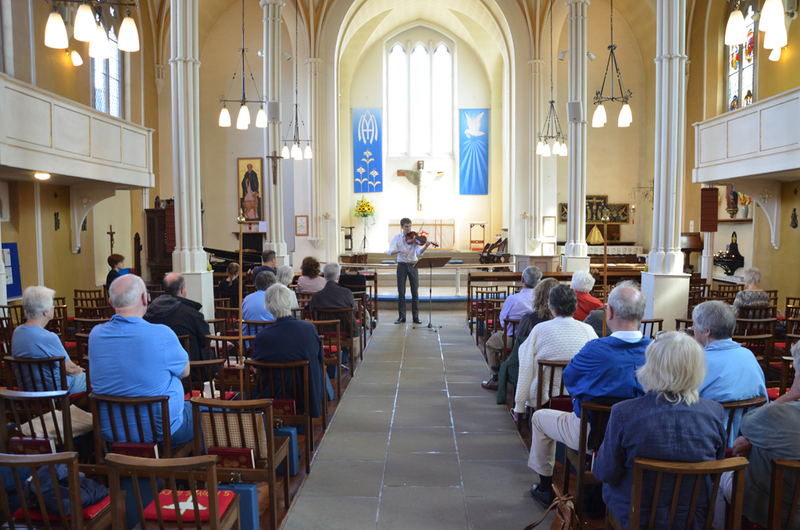 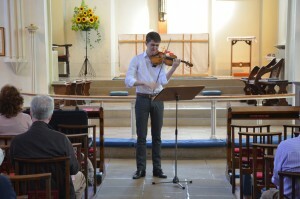 On Thursday 17th August, Jacob Collins played all four of his instruments (Violin, Piano, Viola and Organ) at SMSG for an enjoyable and welcome lunchtime concert. 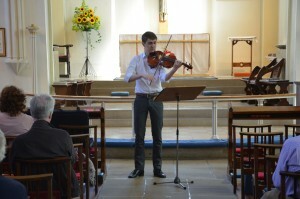 He played quite a variety of pieces ranging from Bach's Toccata & Fugue to The Entertainer by Scot Joplin. 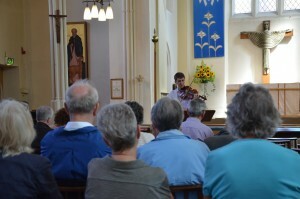 The wonderful music was captivating, beautiful, exciting, peaceful, majestic, elegant, and enjoyable. 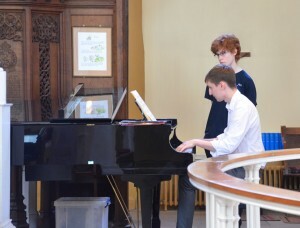 Thanks to the volunteers who served the delicious refreshments and to Jacob for playing for us. 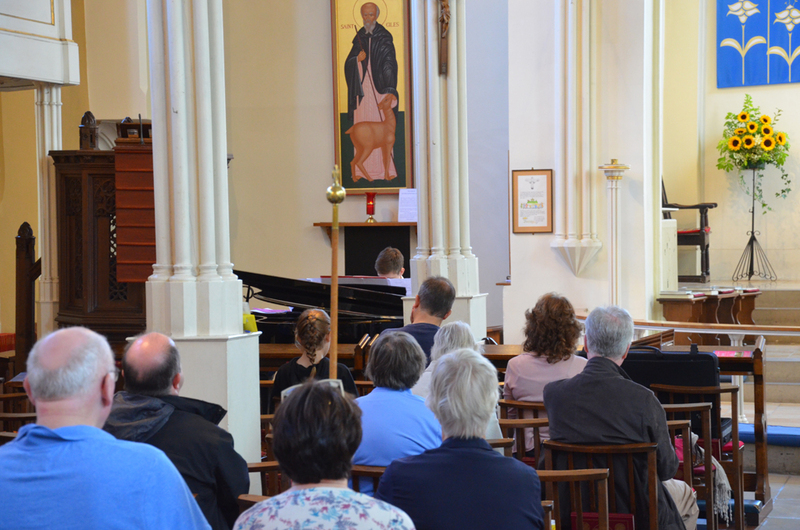 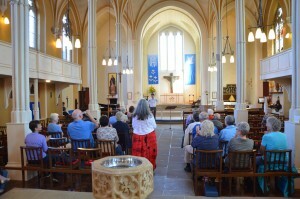 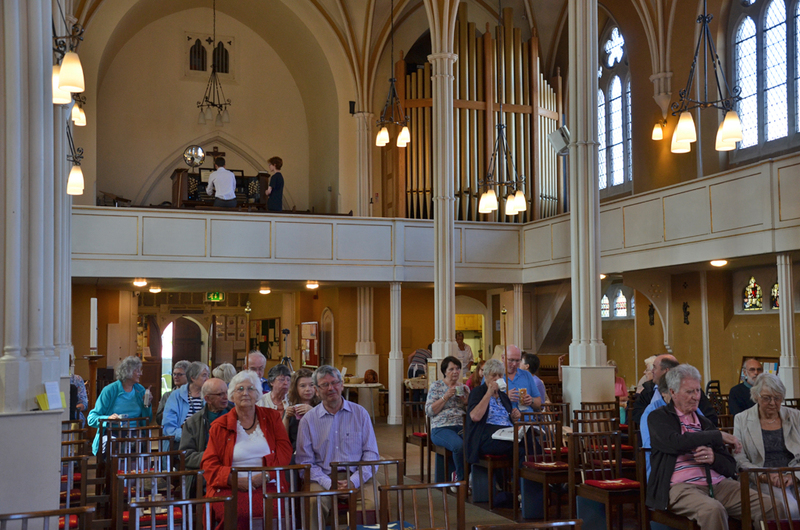 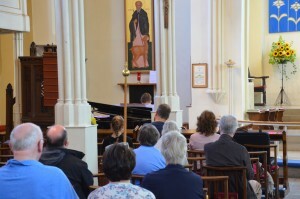 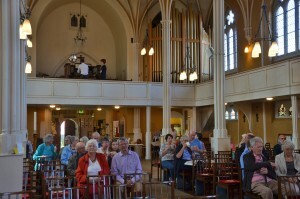 Overall we raised £115.93 for the organ maintenance fund so thanks to the audience’s generosity and support.